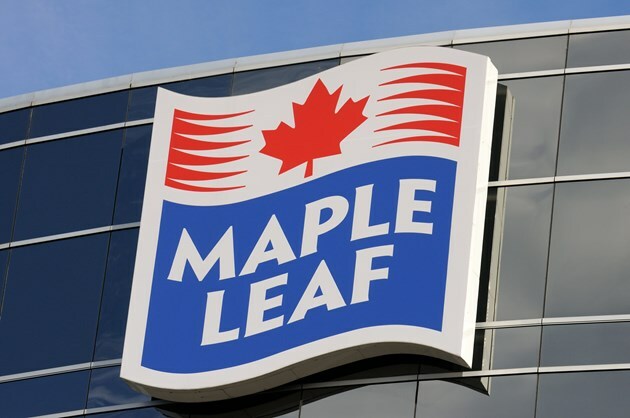 Maple Leaf Foods announced this week it’s shuttering its plant in Brampton and two other cities in favour of a new facility in London, Ont and some of it will be subsidized by Ontario taxpayers. The company is closing plants in Brampton, Toronto and St. Marys to open up a bigger $660-million facility in London, and Ford announced Monday the Ontario government would be pitching in $34.5 million to make it happen. Ford says it’s good for the economy, citing 1,450 direct jobs, and 1,700 construction and spinoff jobs. Currently, Brampton’s facility employs 324 people who make an average of $21 per hour. Toronto’s plant employs 618 and St. Marys plant, 485 people. “This leading-edge facility will represent the largest single-site investment ever in the Canadian food industry history,” said Maple Leaf Foods President and CEO Michael McCain on Tuesday. 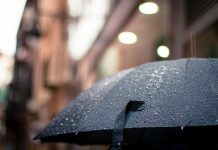 The company says it plans to close the three plants by 2022, and by then the new 640,000 square-foot, state-of-the-art facility in London will be open. 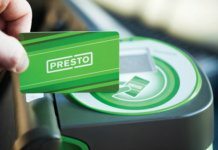 Existing employees will have the option to go to the London plant or other plants in the Toronto area. In addition to the $34.5 million from the Ford government, Maple Leaf will receive an additional $28 million from the feds to build the new facility.